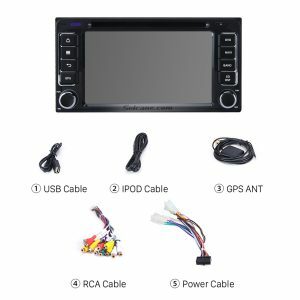 Whether you want to catch up with the trend or take your driving experience up a notch, it is a wise choice for you to upgrade your mono-functional factory radio by installing a new aftermarket car stereo which comes with a lot of comprehensive features. 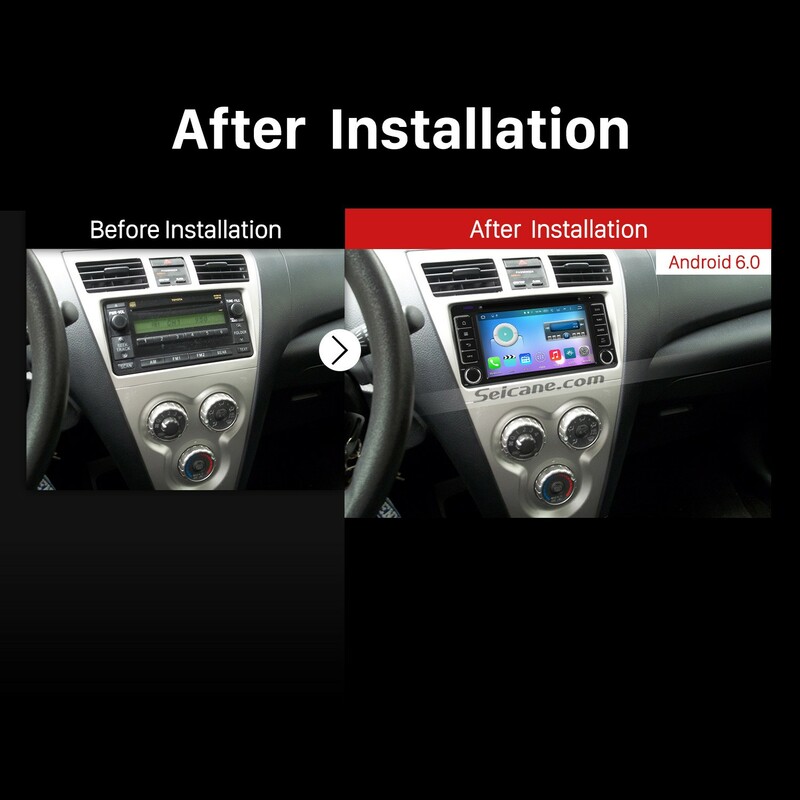 And as for the installation, an installation guide can help you a lot. 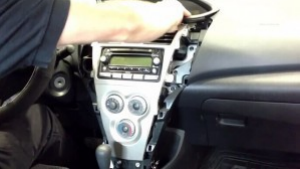 Here I would like to share a 2001-2011 TOYOTA HILUX car stereo installation guide with you. If you have the same or the similar dashboard, you can refer to this guide carefully. Wish the above installation guide can be helpful for you. 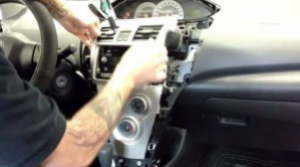 If you have any questions, don’t hesitate to seek help from your dealer, someone experienced or a professional. Or you can browse some professional websites. 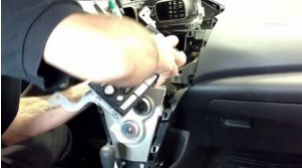 But if you still think it hard to finish the whole installation process, you’d better directly go to a car stereo upgrade center to ask a technician to install the new car stereo. 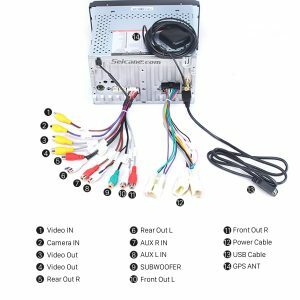 Besides, if you are still looking for an ideal car stereo, here I would like to share a remarkable 2001-2011 TOYOTA HILUX car stereo from Seicane with you. When referring to this unit’s comprehensive features, one of the highlights you cannot ignore is its high-accuracy 3D GPS function. With the assistance of turn-by-turn directions and voice prompts provided by 3D GPS function, you are able to know your current locations quickly and navigate to your desired destinations accurately. 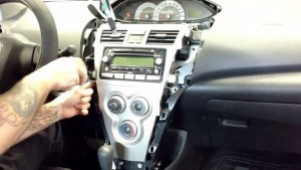 Besides, you can freely enjoy your favorite music from radio/AV/DVD/TV while you are navigating to your destinations. While as for the entertainment options, you can take advantage of this unit’s DVD player function to play whatever you like to relax both yourself and your passengers, such as videos, TV programs, and movies, etc. So you will have a very relaxing driving. What are you waiting for? Just add this car stereo to your shopping cart if you like it. Good luck to you.